PRIMOBOLAN IS A CLASS I STEROID WORKING WELL AT THE ANDROGEN RECEPTOR BUT WHICH APPARENTLY IS INEFFECTIVE IN NON-AR-MEDIATED ANABOLIC EFFECTS. 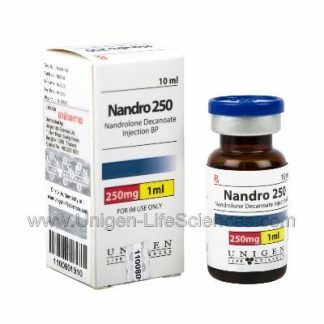 It is most closely compared to Deca Durabolin, requiring a little higher dosage to achieve the same anabolic effect, but since it is pleasant to use at doses considerably higher than what is pleasant for nandrolone esters, it can achieve higher maximal effectiveness. 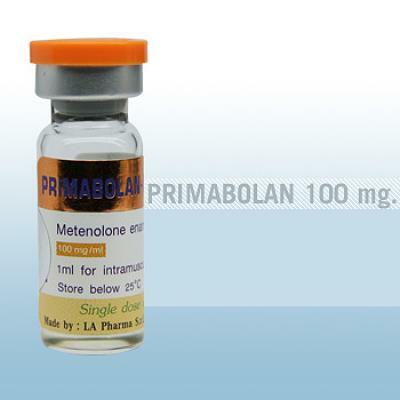 That is, provided that one can afford it a gram per week of Primobolan Depot can be costly. 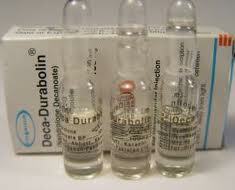 400 mg/week should be considered a reasonable minimum dose. It appears to cause less inhibition than Deca or testosterone for any given degree of anabolic effect, perhaps because of low CNS activity, lack of conversion to DHT, and lack of aromatization to estrogen. Unlike Deca, it is not metabolically deactivated by 5a-reductase and therefore is not as kind to the skin and hair as that drug. 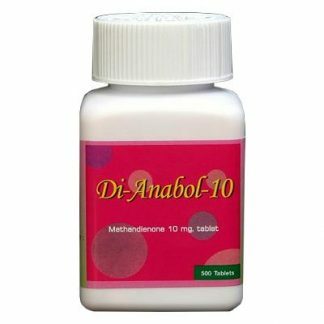 However, when used by itself at modest doses, by suppressing natural testosterone and DHT production, it can improve skin relative to using no anabolic steroids at all. The half-life is probably about 5 days. Primobolan is particularly excellent for use as the last injectable used in a cycle, since for any given anabolic effect it gives much less inhibition than other steroids such as testosterone, nandrolone, or trenbolone. 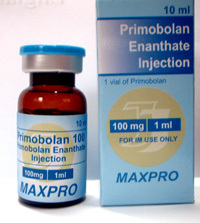 Therefore, residual levels of Primobolan can allow recovery in the taper while still offering useful anti-catabolic or even anabolic support. Primobolan 3 x 1ml amps with 100mg primo per amp.